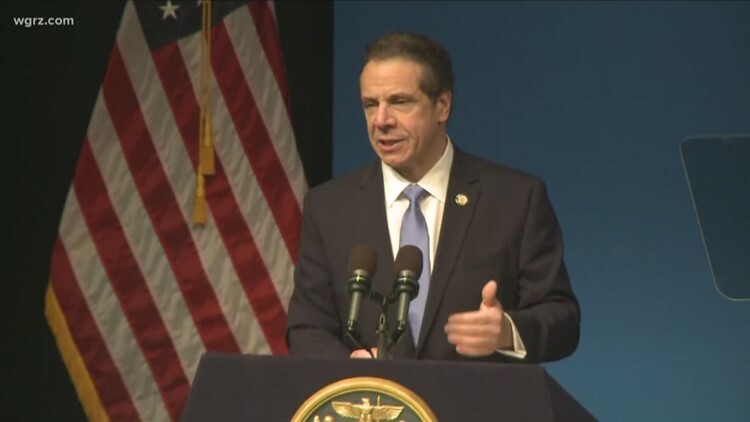 BUFFALO, N.Y. — Governor Cuomo is expected to sign the Child Victim's Act into law Thursday. Once signed, it will extend the statute of limitations for abuse victims to report their abusers. A victim currently has until age 23 to file a lawsuit. That age will now be extended to 55. The new law will also offer a one-year "look-back" window for victims who were previously not allowed to sue. Steve Boyd, an attorney for the victims, calls Thursday's events a sort of vindication for them. "I think that provided for them some semblance of healing that, yes, this is finally being recognized," he said. "Because all the studies show, it takes most people decades before they can even start to speak about this." Still, Boyd believes many sexual abuse victims still never come forward. He's happy, however, that the law is now in their favor.